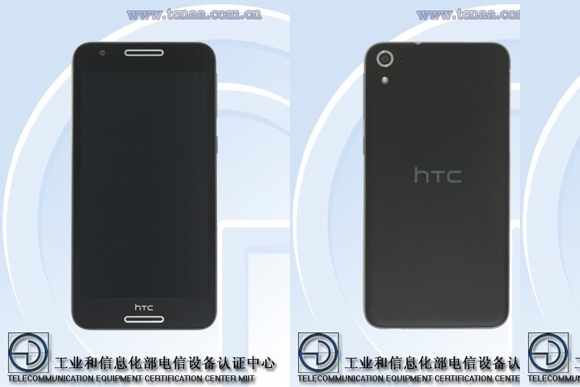 A yet to be unveils HTC WF5w mid-ranger passed through TENAA in China. With TD-LTE connectivity on board, the device is headed to the local carrier giant China Mobile. The specs of HTC WF5w include 1.5GHz octa-core CPU, 2GB of RAM, and 16GB of expandable storage. A 5.5” 720p display, 13MP main camera, and Android Lollipop are also on board. 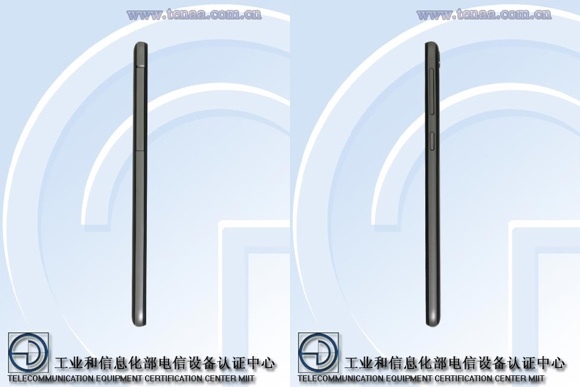 With measure of 158.7 x 79.7 x 7.49 mm, the upcoming handset is among the thinnest devices from the Taiwanese manufacturer. HTC WF5w weighs 152 grams. The smartphone will likely debut under a different name. Considering its specs, we reckon that it will be a member of the Desire family. Cant wait for the Desire 630 if this is the new 830. 5inch screen is big enough for any phone.